Lanham argues that the bad writing that seems inescapable in college classrooms as well as public communication today results from our attempts to imitate what he calls Official Style–the almost incomprehensible language laden with passive voice, prepositions, impersonal pronouns, and jargon born of the bureaucracy. This brief guide shows writers how to “translate” Official Style into plain, understandable English through the application of a series of simple rules. With wit and clarity, Lanham shows writers how to slice away as much as two-thirds of the excess verbiage with which they too often burden their sentences. Everyone who is willing to listen will come away from this book a better writer. 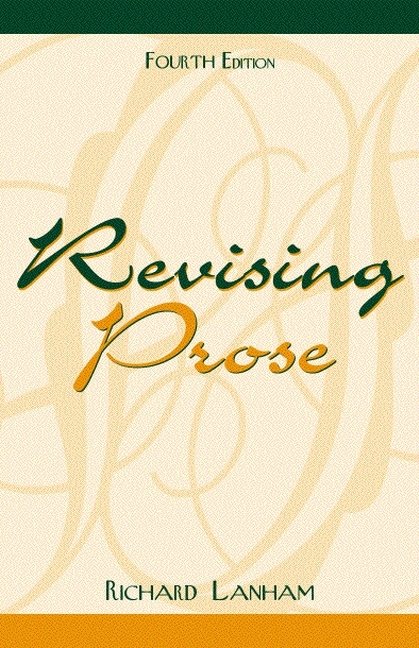 Argues that, while not everyone is a talented writer, everyone can be taught rules of revision that will shape more effective prose. Shows students how to translate the Official Style (bureaucratese and business and academic jargon) into plain English through the application of eight simple rules–a system called the Paramedic Method, because it provides emergency therapy for a language out of control. Focuses on the basic architecture of the sentence as the fundamental unit of writing. 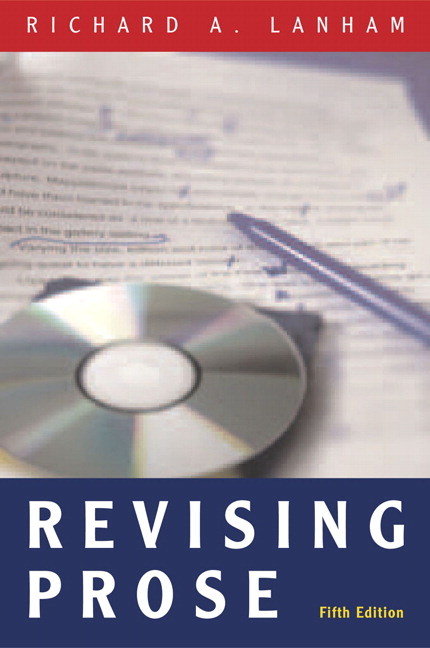 Helps prepare students for writing in business, government, and the university, where “The Official Style” is rampant, and provides an indispensable guide to revising in every writing context. Addresses the new challenges of writing on an electronic screen. Incorporates business prose as a central focus. Uses authentic government and business prose, as well as parodies, to model bad writing.